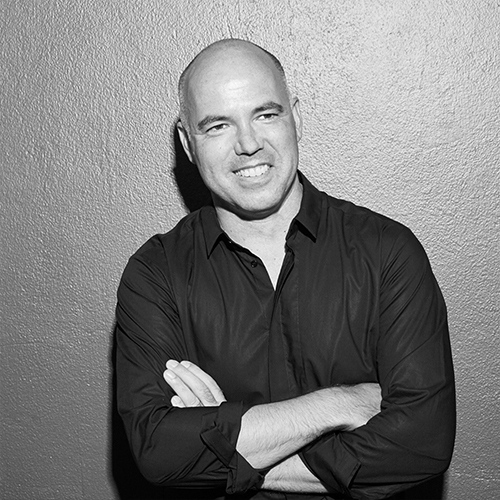 Bruce Duyshart is a technologist, strategist and facilitator with a professional background in architecture, planning, design, property development and information technology. He has been at the forefront of innovation within the property industry for the past 20 years, having successfully implemented a number of ground breaking and award winning initiatives including: Smart Building Technologies, Sustainability Energy Monitoring, Fibre to the Premise (FTTP) communications systems and Web-based project collaboration systems. As an innovation specialist, Bruce is passionate about creating intelligent property assets and mixed-use developments that retain long-term market value. Widely regarded as an industry leader in this field, he achieves successful project outcomes by working closely with clients to develop business strategies and development briefs that optimise technological, sustainable, cost effective and operationally efficient solutions for all project stakeholders. He is also a published author and experienced speaker on a range of technology subjects. In my opinion Bruce is the number 1 innovative thinker in the area of technology in property in Australia. Bruce is one of the true pioneers and visionaries in property technology and I consider him to be in the top 10 in his field globally. Bruce is one of those rare people who is prepared to show leadership in developments that go beyond the day to day activities. Bruce is one of Australia’s leading innovators of technology in property and is leading the development of the intelligent building sector in Australia. Bruce possesses the rare ability to lead others to execute through his capacity to relate and explain various concepts in a pragmatic manner, as well as his infectious passion for the task at hand. Bruce holds the unique insight into how technology can assist in the process of shaping the built environment and in turn transform our cities.